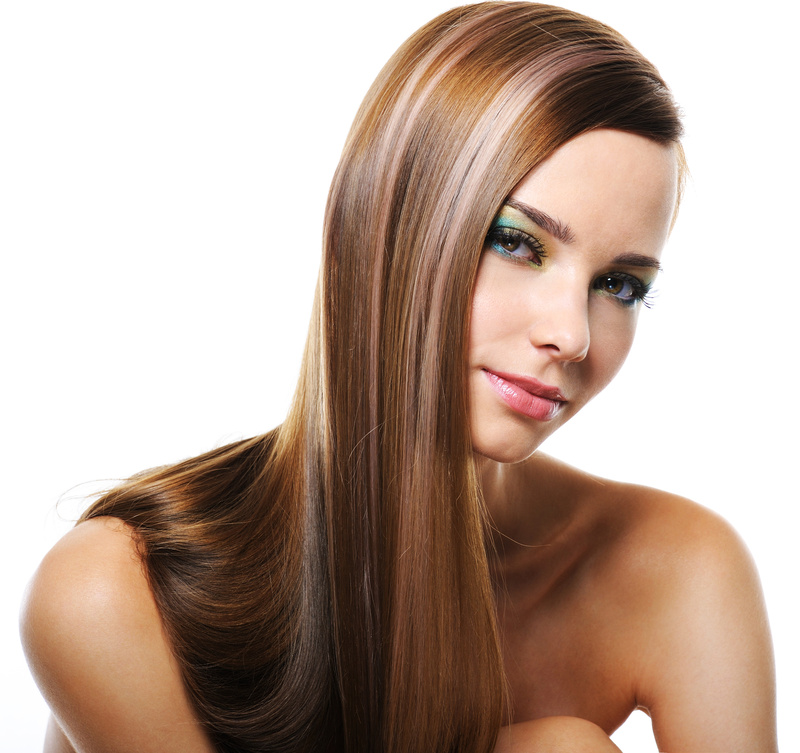 BEEQUEENHAIR is a famous hair extensions brand with a wide market around the world. In addition to provide best hair extensions products, we always attempt to share with you the information related to hair care, on-trend hairstyles or famous people’s haircuts. Our protagonist today is Pink. Pink (stylized as P!nk), whose real name is Alecia Beth Moore, is a very famous American singer, composer, dancer and actress. In her successful music career, Pink has achieved many great achievements and awards. Specifically, the name Pink has appeared in the list of best selling music artists of all time. She has won three Grammy Awards; two Brit Awards and 5 MTV Video Music Awards. Besides, 18 of her songs have been in the Top 20 of Billboard. People always believe that pink color has a positive meaning. Pink is a symbol of love, romance, sweetness, gentleness, reverie, etc. Pink also presents the femininity. Anything in pink color is all nice and beautiful. Contrary to her stage name, Pink is well-known all over the world for her daring as well as strong personality. One of the most important elements contributes to her personal image and appearance is her unique short hairstyles which very few women in general and female singers in particular dare to go for. Generally, almost all celebrities prefer long hair as it is easier to be styled variously than short hair and medium hair, and changing image which includes changing hairstyle is necessary for every celebrity so that their own image will not become boring in the eyes of their fans. However, Pink is an exception. She has been associated with short hair since her debut in 2000. Although she has been loyal to only one hairstyle for many years, she always receives great love from international fans. The fans have been very familiar with Pink with unique short haircuts which can be considered as her own distinction. It can be said that these short haircuts match well with her musical style – pop rock. Pink’s short hair never brings people a feeling of boredom because of the fact that she always knows how to transform herself whenever appearing in public by making different short hairstyles. And the result is that she always sells out arenas all over the world. 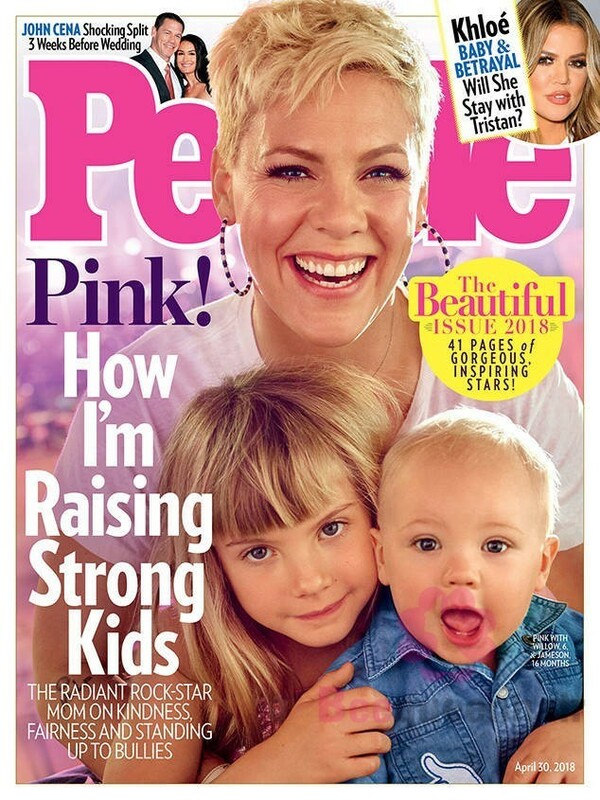 In early 2018, Pink was voted as “Most beautiful woman in the world” by People Magazine. It was considered as an unexpected result because those who had received that title formerly (such as Jennifer Lopez, Julia Roberts, Sandra Bullock, Jennifer Aniston, etc) all owned feminine beauty. In spite of being unexpected, the result was not disappointing at all. The People wants to give a meaningful message that: Beauty is not just in appearance but also in character and talent. All in all, short hair really suits Pink. The rebellion which lies in her appearance and her music as well makes her more outstanding than any other singers.